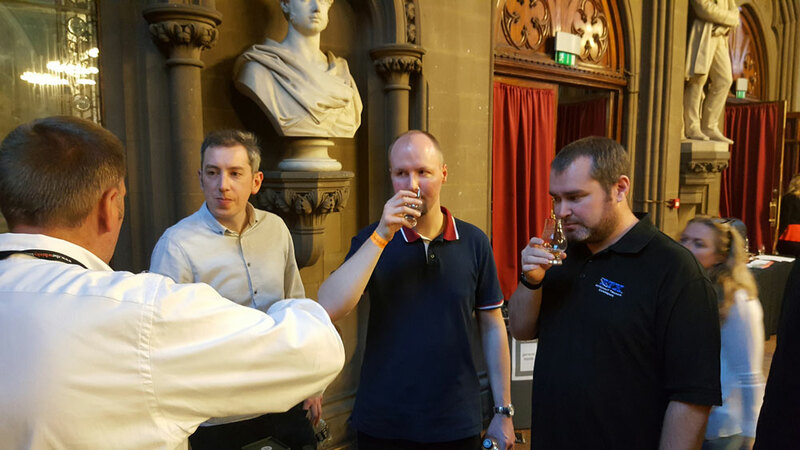 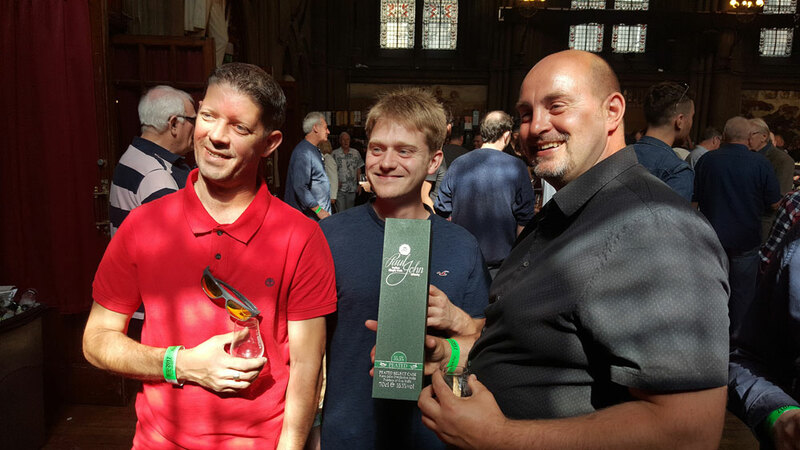 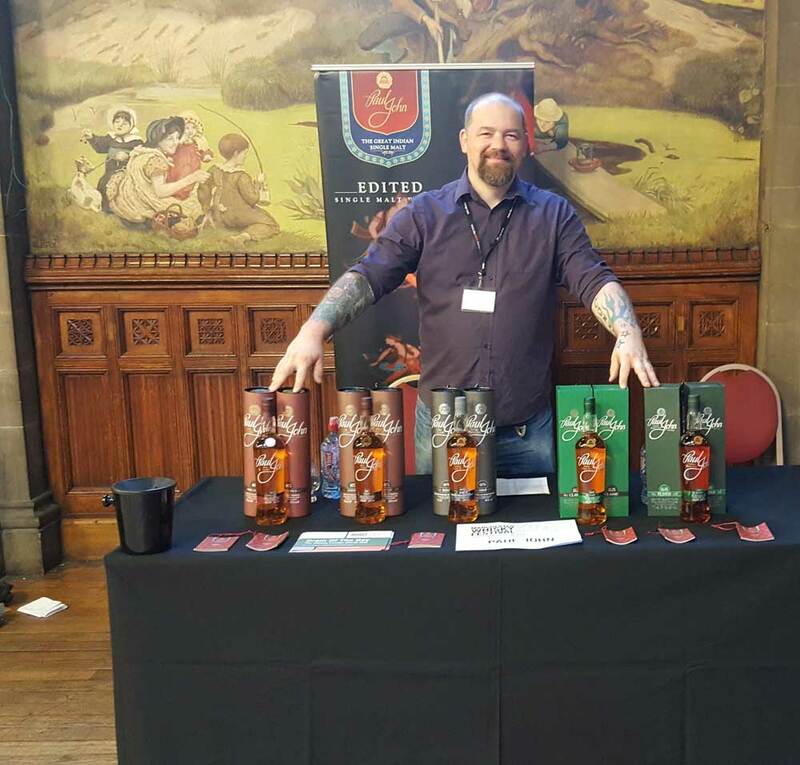 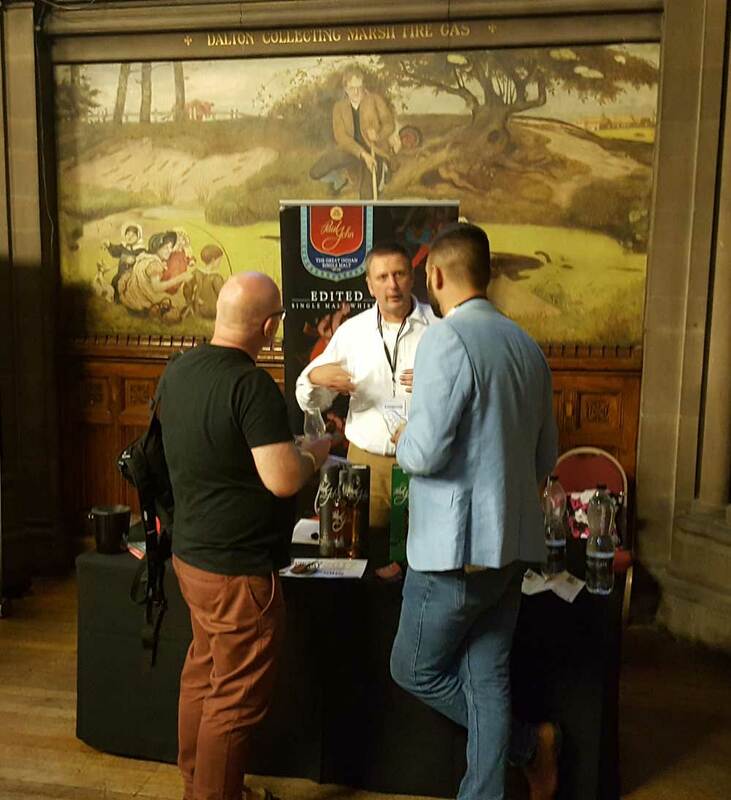 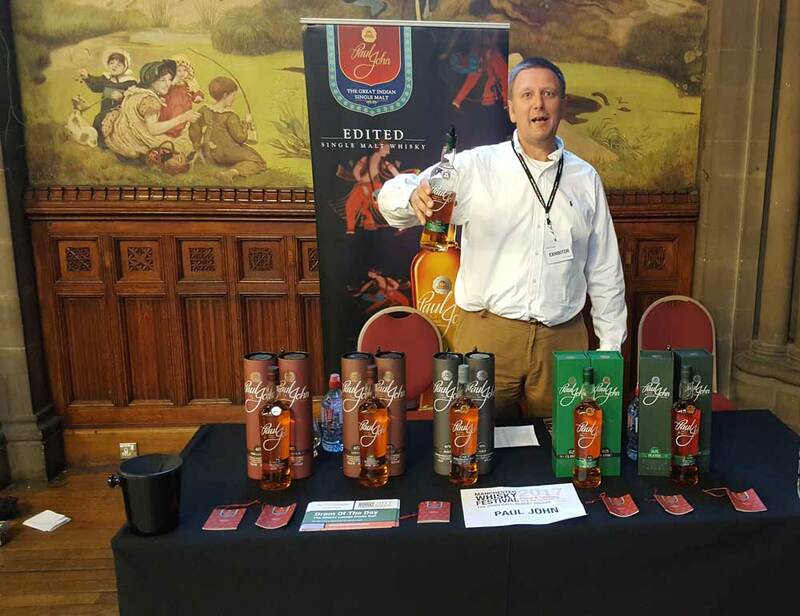 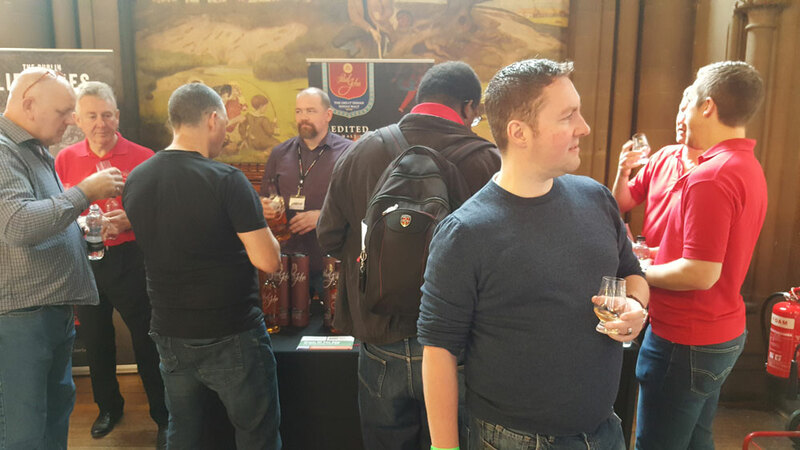 The Manchester Whisky Festival, organized by The Whisky Lounge, was filled with boundless energy and a collective passion for whisky. 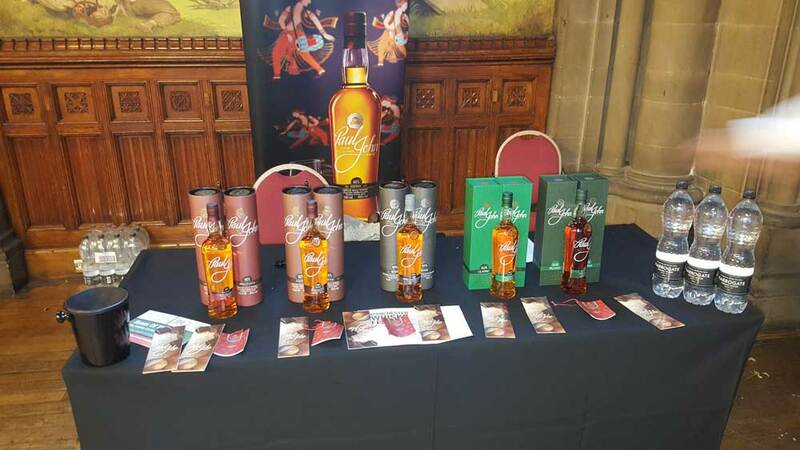 With over 1500 people attending the two days festival, all our expressions -Brilliance, Edited, Bold, and the Classic and Peated Select Casks, were presented for tastings. 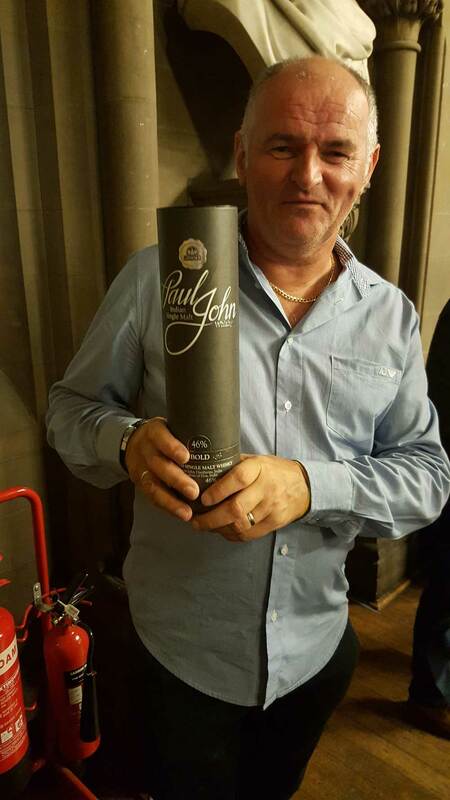 Our friends, Sorren Krebs and Craig Watson, shared their zeal for the various Paul John expressions as they took guests on The Great Indian Single Malt journey and many took their favourites of the Paul John portfolio home.